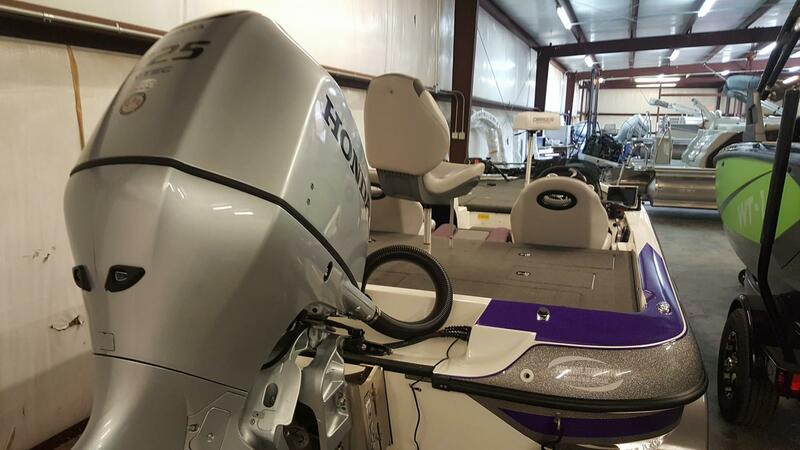 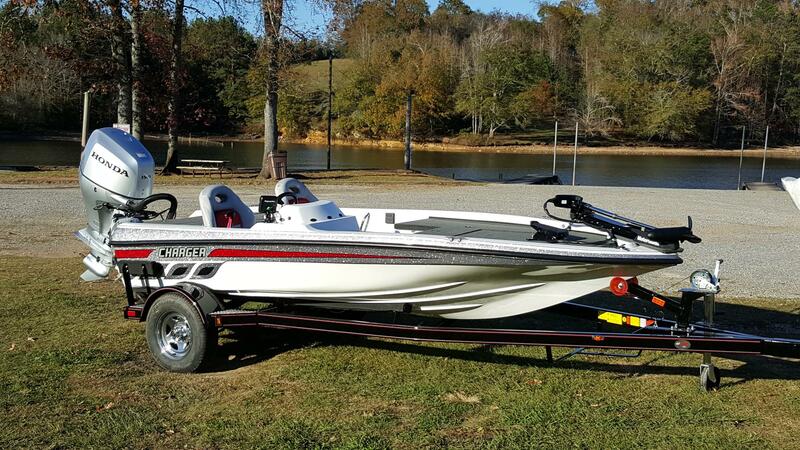 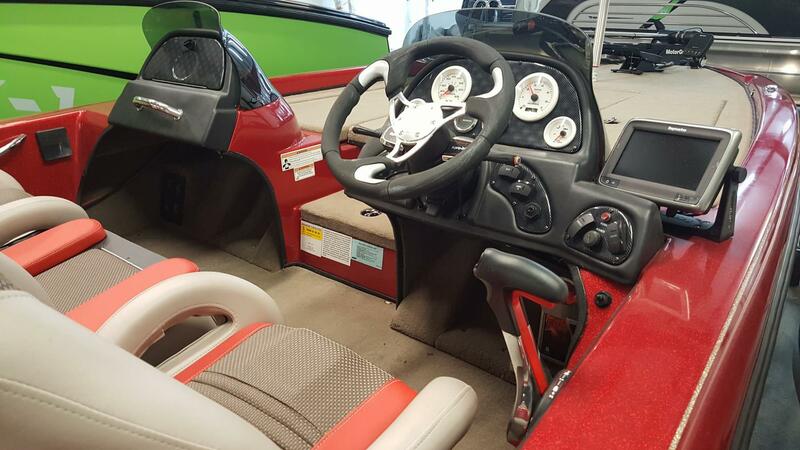 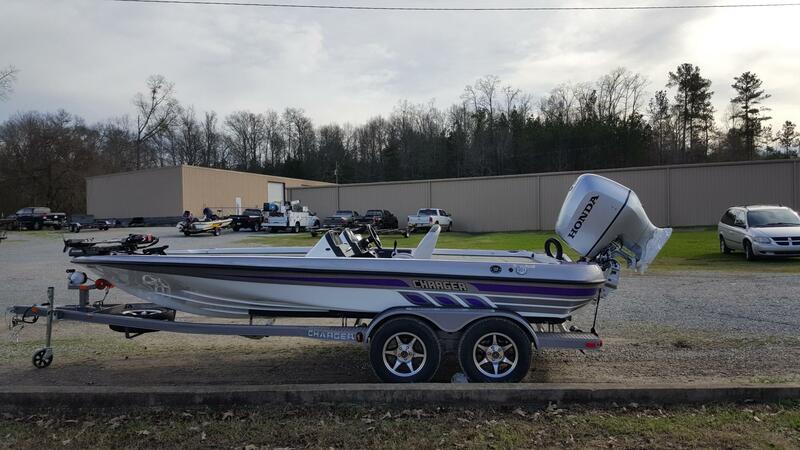 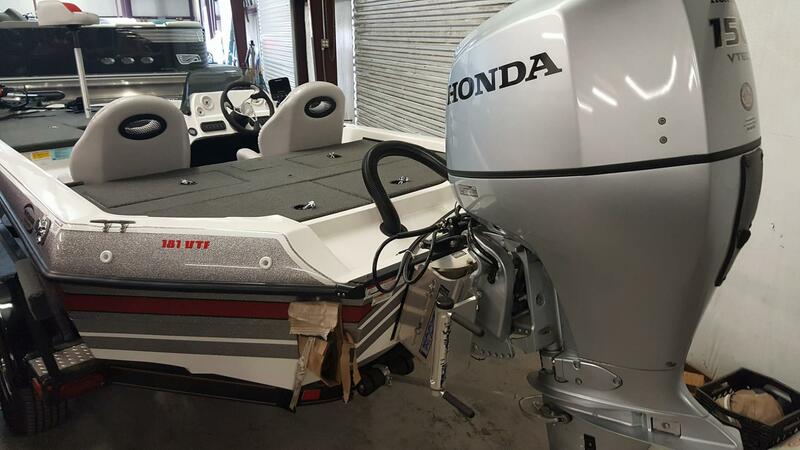 Whether you're a seasoned tournament professional or a "rookie" weekend angler, we build boats that give you a distinct advantage when you're driving down the lake, taming a big river, or trolling the back of a reclusive cove. 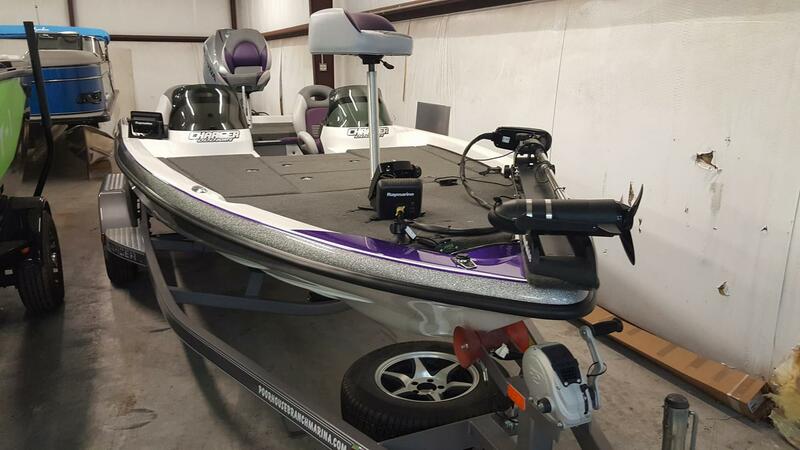 You'll feel confidence in your Charger every time you hit rough water, make a fast run back to weigh-in, or land the first keeper of the day. 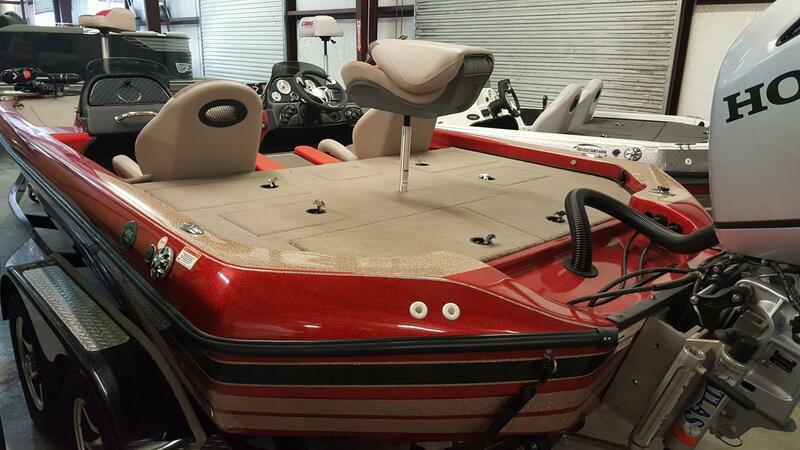 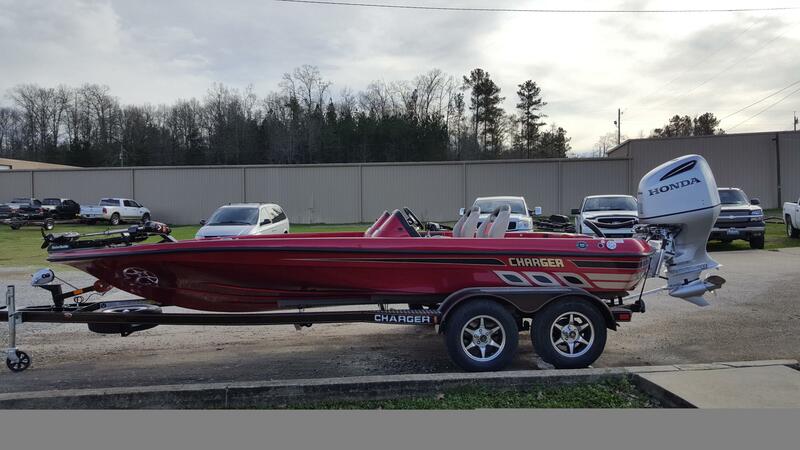 For nearly 40 years, Charger has built some of the most durable, fishable boats on the water. 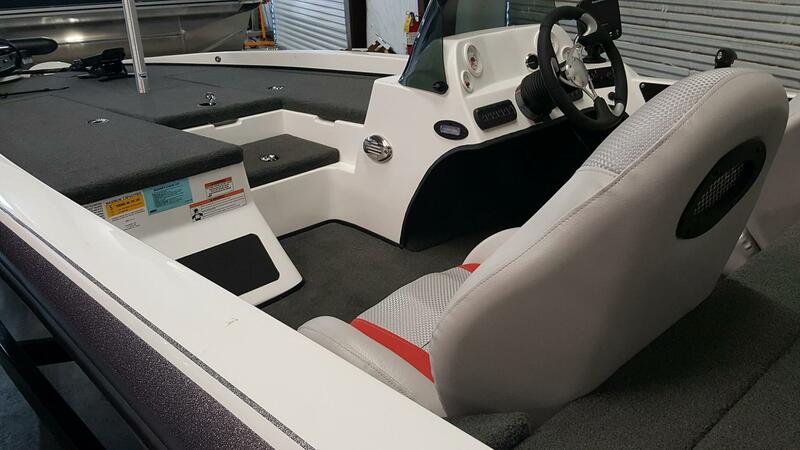 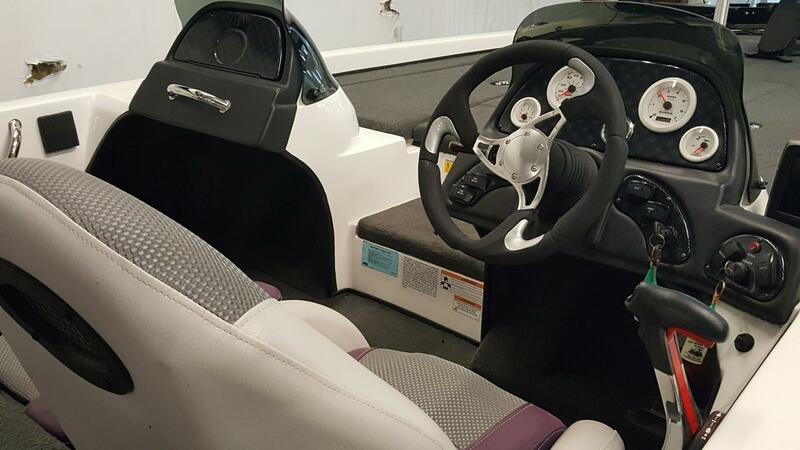 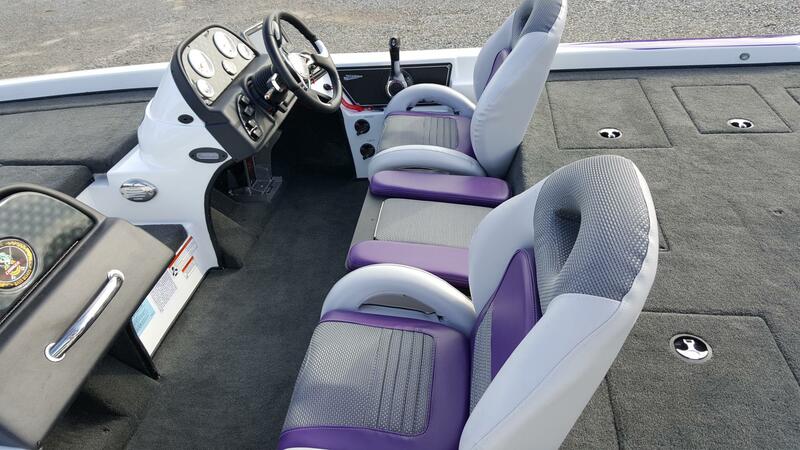 Scores of design, performance and comfort features to the new lineup of Charger boats, including all-composite construction, modern instrumentation, updated graphics, redesigned seating, and more. 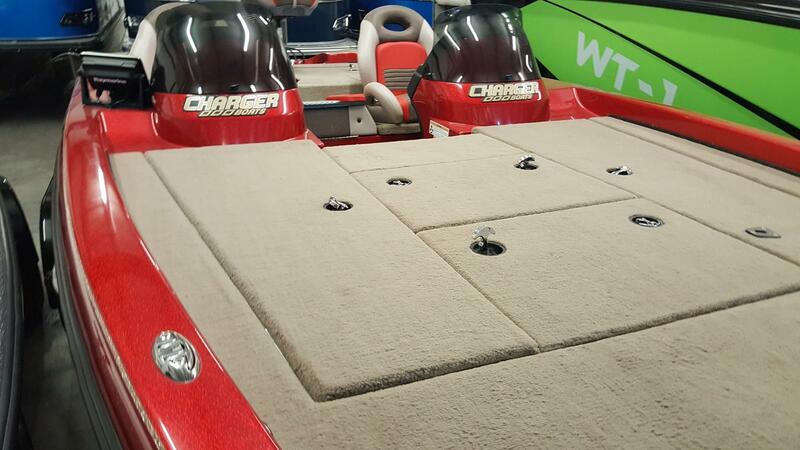 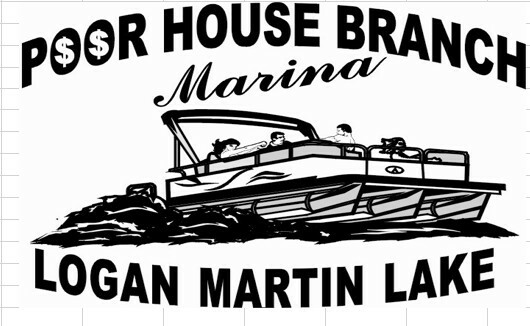 Charger put that three decades of experience, refinement and innovation into every Charger boat.